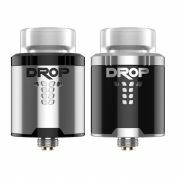 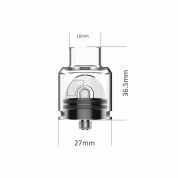 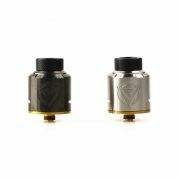 Rebuildable Dripping Atomizers(RDA) are purpose built for flavor, vapor or a combination of both. 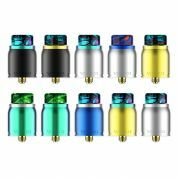 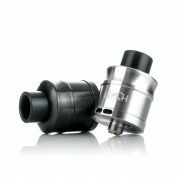 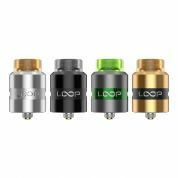 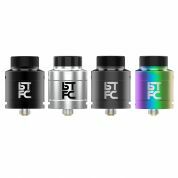 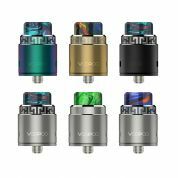 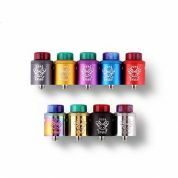 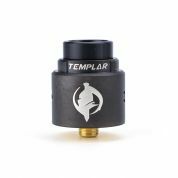 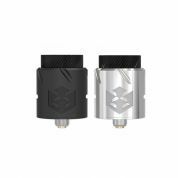 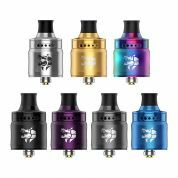 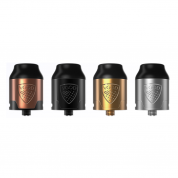 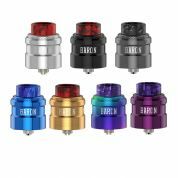 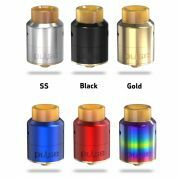 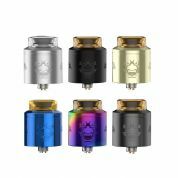 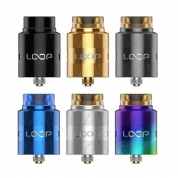 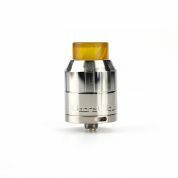 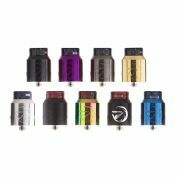 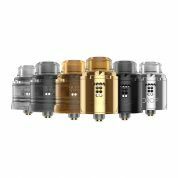 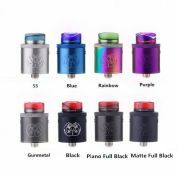 Choose from a wide assortment of authentic rebuildable dripping atomizers, RDAs, and RBAs from the best brands, such as VGOD, WISMEC, FreeMax, GeekVape, iJoy, Smok, CoilArt, Kanger,Vaporesso and so on. 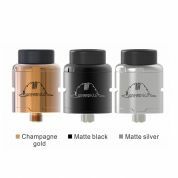 Moreover, the price is competitive and free shipping.